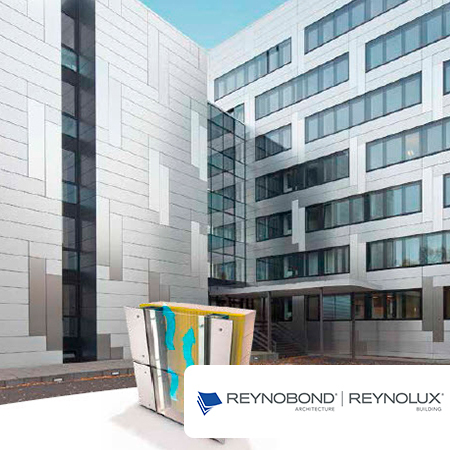 I-Bond is made up out of two aluminium sheets sandwiching a polyethylene core – all bonded together with toughened adhesive in a continuous production process. 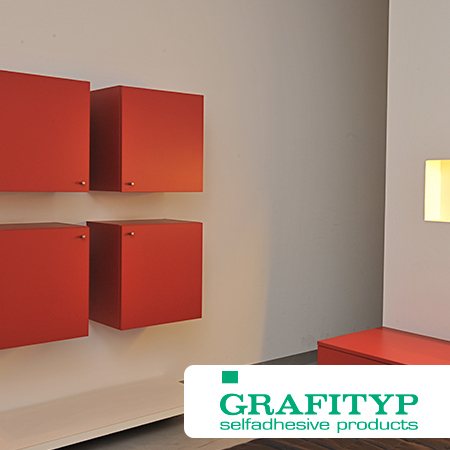 The aluminium outer sheets are enamel-baked and coated with polyester (coil coating procedure). The result is a composite sheet – light-weight but at the same time highly durable and rigid – with outstanding characteristics ideally suitable both for interior and for exterior uses. 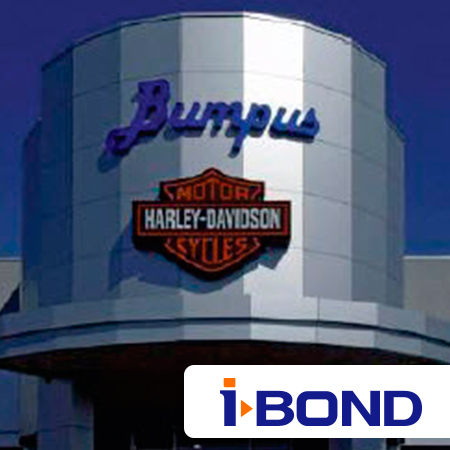 I-Bond highly durable, corrosion resistant, UV and weather resistant. It offers good flexural strength, the material is easy to work with and can be printed using direct flatbed printing. Outdoor weather and corrosion resistant. Easy to print and fabricate, design possibilities are endless. Exhibition stands, shop windows, supermarkets, decorative elements. Interior and exterior signage, pylons, photograph lamination, POP and POS.